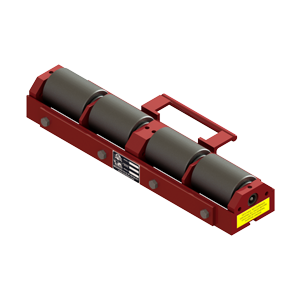 Moving heavy buildings means using very long and heavy beams. 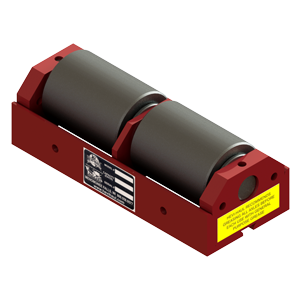 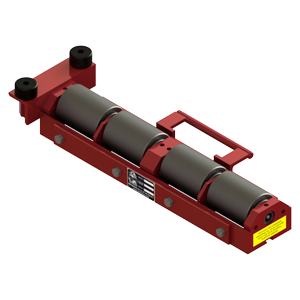 Beam Roller Skates make sliding and launching beams under structures a much easier task. 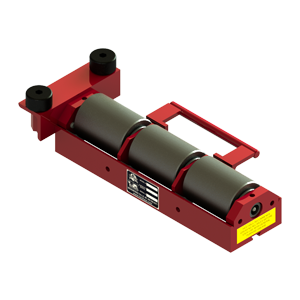 With their high capacity and relatively light weight, these dollies can easily be raised overhead. 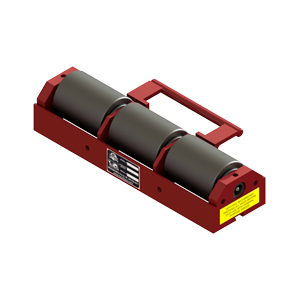 Beam Roller Skates can be ordered with a removable guide roller system for multi-purpose usage, such as rolling smaller structures on beams.